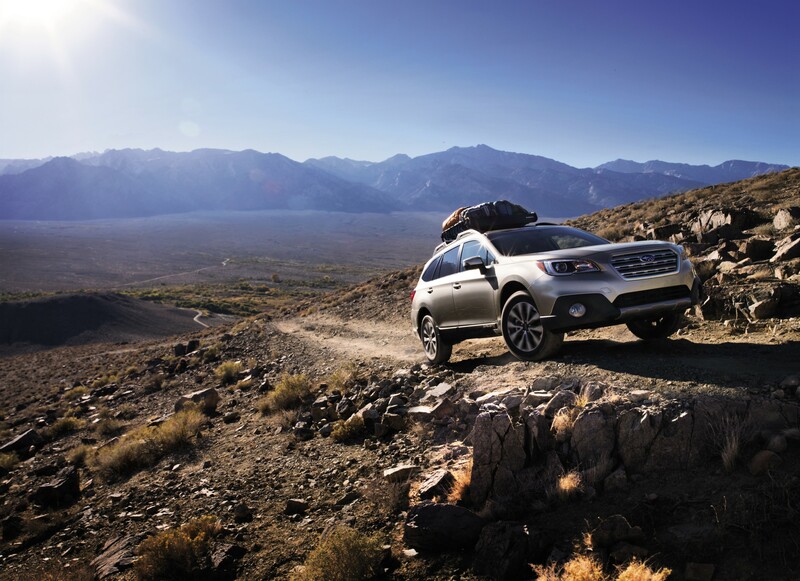 The Subaru Outback emerged as low-cost winner for auto insurance, one study shows. The cost of auto insurance. It may not be a factor when you’re purchasing a vehicle. You may not even think about the cost of auto insurance until after buying your vehicle. But it should be one thing you take into account when you’re figuring out which used vehicle to purchase because there’s (almost) no getting around it. And there could be hundreds of dollars of difference, maybe more, in the amount of premiums you pay annually. To take auto insurance into account, first consider you, the driver. “It’s worth pointing out that the main variable when it comes to how much your auto insurance costs isn’t the car itself – it’s you,” wrote Nicholas Pell at The Simple Dollar, a consumer finance website. Drive a family vehicle and you’re likely to pay less, according to The Simple Dollar. Drive a performance vehicle or sports car and you’re likely to pay more. For example, a study by 24/7 Wall Street of Insurance Institute for Highway Safety data for 575 vehicles of 2014-2016 model years showed about a $1,250 difference between annual premiums for a Subaru Outback 4WD with Eyesight ($539) and a Tesla Model S four-door electric 4WD ($1,789). A study by mycarinsurance123.com shows about a $500 difference between average annual premiums for a Honda CR-V ($1,450) and a Dodge Charger ($1,956), the least- and most-expensive models to insure. And those differences could be even greater, according to Insure.com, which recently showed a $2,700 gap between the vehicle with the lowest average premiums (Honda Odyssey LX at $1,112) and the one with the highest premiums (Mercedes-Benz S65 AMG convertible at $3,835). The national average for car insurance is $1,605 annually, Insure.com reported from its study. And the 25 most-expensive vehicles to insure? The list includes lower-priced surprises such as the Kia Optima hybrid, Scion iA, Chrysler 200 2WD, Scion tC, Kia Rio, Dodge Dart, Nissan Sentra, Nissan Versa and Kia Forte. That is true especially if you have an unenviable driving record or credit score, are the wrong age or gender, live in the wrong state, or drive your vehicle more often and more miles than the average driver, all of which are factors insurance companies take into account. But buying a vehicle that is less expensive to insure at least can reduce the pain in your wallet.